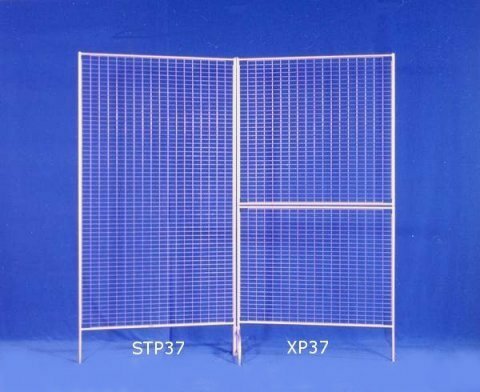 screens of 1" x 2" mesh steel galvanized wire. and be stored in a limited storage space. 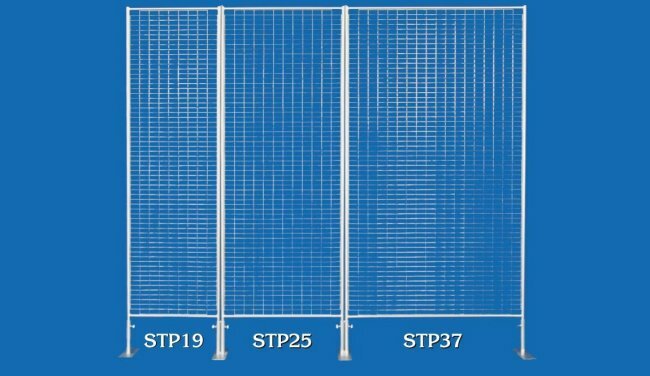 Both Standard or Sectional panels will give you many years of use. 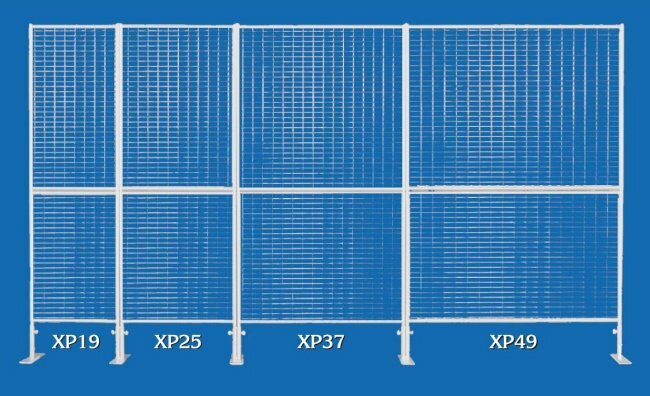 our Most Popular 37.5"(XP37) and 49.5"(XP49). The lightweight construction allows you to carry the panels with ease. and you will be ready to hang your work. and 37.5" W X 36" H (bottom section). Graphic Display Systems are sold in sets and come complete with bases, leg adjusters and clips.